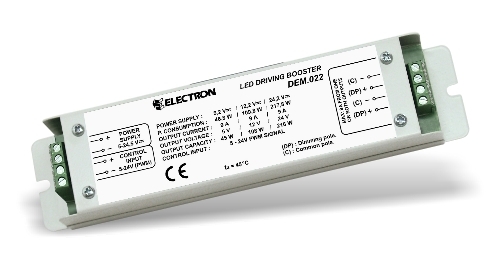 -One channel LED driving Booster (repeater amplifier). 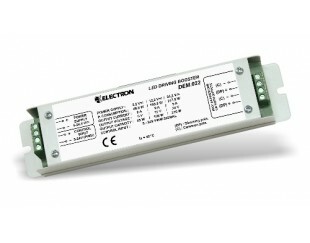 -LED Boosters of PWM signal of one LED controller. -Possible to use in RGB constant voltage LEDs.